You won't believe all of the freebies that we throw in... forwarding, masking, web sites, blogging, the best support around... and much more! The ANB Mall is open for business! Visit AllNaturalBeauty.com - Let's go shopping! The All Natural Wholesale program! Are you a licensed professional? Don't miss this opportunity. "Let's have some coffee and chat." Let us help you to promote your beauty business via the Internet. Whether you are a hair designer or sell beauty products, we can help. We will share our many tips to improve your placement on the Search Engines and bring business to your door or web site. See our latest issue here. 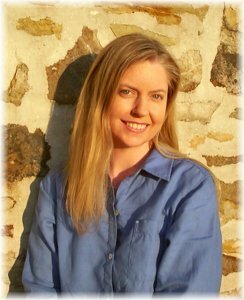 Organic Web Care - See our new E-Tips! Please compare our prices with other internet services. We know you'll be pleased! 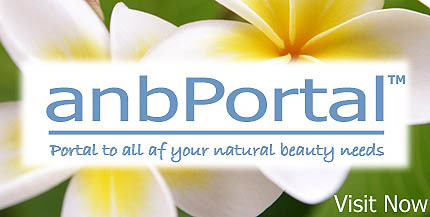 ...portal to all of your natural beauty needs. Here is a business opportunity for anyone that wants to sell products from their own web site. Just $7.95! 100% great service, great domain names, and low prices... it's our promise to you. 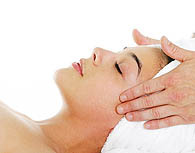 Our company was developed by an experienced aesthetician. Your success...is our success. Let us help you to promote your beauty business. I'd like to welcome you into the beauty business! This industry has been very good to me and I'd like to share some of what I've learned with you. Make sure to read our "Professional Tips". It's filled with excellent tips for becoming the beauty professional that you are meant to be. If anyone needs a great beauty domain name it's you, and you need it now! Domain names are getting more in demand as more of us get on the Internet. It will be increasingly more difficult to get a great name the longer you wait. 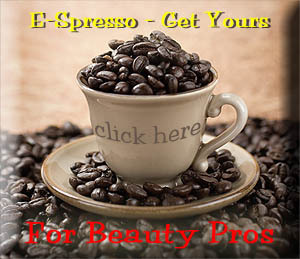 We have some of the very best premium beauty domain names, at the very best prices. Get your domain now and it can be with you for the entire length of your career. The reason to get a great domain name is "memorability". You can move many times throughout your career. Sometimes you can be working at a beauty spa one day, and the spa is no longer in business the next. If you have a great beauty domain, your clients will always have a way of reaching you. Just like big companies use "branding" techniques, such as a logo or spokesperson, you need to brand yourself. A great domain name is part of your branding formula. Always include it into anything that you give your clients. It's much easier to remember a great domain name than a telephone number! Have it displayed on your station so that your clients remember you and your domain name. Even if they are not on the Internet yet, they will be! Massage therapists, hair designers, make-up artists, aestheticians, manicurists, spa owners - To be a true beauty professional you need true 'Beauty Promotion'. When I started out in the beauty business, beauty schools were teaching that "beauty marketing" meant having a business card. Today it means having a Web presence. Not only do you have to get a great domain name, you need a web site along with e-mail services. Have your own little island on the Internet, where your clients can go to find out everything that you want them to know. Sometimes we can get too caught up in our regular day spa and beauty salon activities to remember to tell each client about something that is important to us. By having your own web site, your important information will always be available to them. Make sure to make it interesting and ever-evolving so that they will enjoy returning often. Perhaps you can add regular specials and drawings to add interest. The best premium beauty domains are going fast. Don't miss your chance to own one. We have an entire section of our site devoted to choosing your own domain name. This area explains everything that you've ever wanted to know about domain names, and web site and e-mail services. Just come to our: "Choose Your Own Domain" area to find out more. To look at our premium beauty domains come to: our "Index" section. Don't fear change, embrace it. That is what true growth is all about! By the way, the next time you need an easy access to all of your favorite Professional Beauty Supplies, remember us! Promotion is a very important step in getting your products into the hands of those that need them. Advertising on the Internet is where it's at today. The price of advertising on television is astronomical. Whereas you can reach millions by putting your beauty services or products on the Web, for a fraction of the cost. The playing field levels out on the Internet. By having a web site you can be a one-person operation and have the power of several. Creating your own web site is not as difficult as you may think. You don't have to be a computer whiz to do it. We have different packages available so that you can try your hand at it. Come to our "Choose Your Own Domain Name" area to see your options. You'll also find a very helpful FAQ section there. We have wonderful "Premium Beauty Domains" to choose from. You'll also want e-mail services to go along with your web site so that you can keep in touch with your customers. 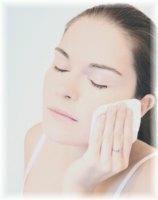 "Beauty Promotion" is what it's all about when you want to sell your products. We have everything that you need to establish your products' presence on the Internet. 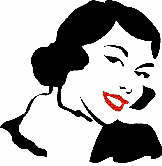 I sincerely thank you for coming to our Beauty Biz Domains web site. Your success is our goal. Relax back and absorb the information on this site. Being in the beauty business has been a wonderful experience for me as I hope it is, and will be, for you. You can make it whatever you want it to be. Your future depends only on you and the choices that you make. I wish you the very best! "Finding a catchy name for your beauty business is the key. 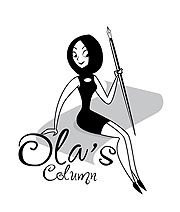 The Internet is your doorway to success "
hair designers, estheticians, make-up artists, manicurists, massage therapists, spa owners, spa business, all natural beauty business, product manufacturers. It's time to enjoy your own "beauty success"! 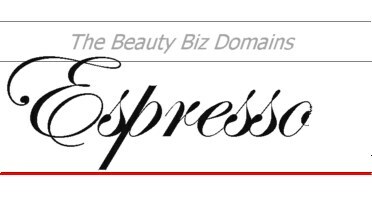 Sign up to receive our Beauty Biz Domains E-Newsletter E-spresso! Your private information will always be safe with us. We take your privacy very seriously. Thank you for choosing us for your 'Internet promotional needs'. "all natural health" web site... for all of your natural health needs. 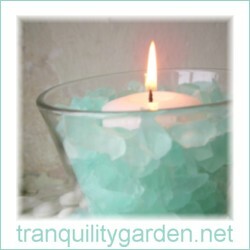 This is the place to send your clients to teach them how to relax. 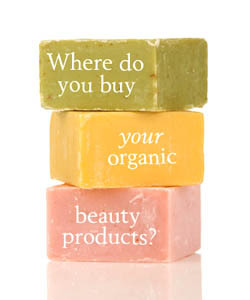 "We have the largest gathering of 'authentic' natural beauty product manufacturers anywhere!" 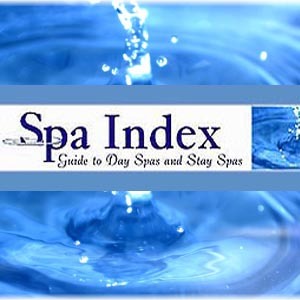 "A must for anyone in the spa business!" 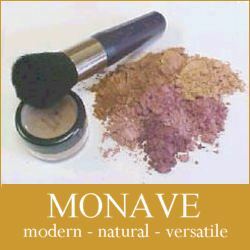 This is a wonderful site for all of your mineral makeup needs. 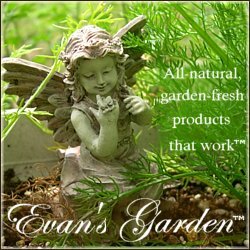 For beautiful products that you and your clients will love... Evan's Garden. Are you interested in going all-natural in your spa or salon? Visit Misikko for all of your professional hair tool needs. 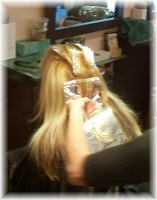 Offering the highest quality flat irons, blow dryers, curling irons, and many other beauty products. "Great domain names don't last long. We still have many, but they won't last forever!" "Beauty schools are teaching more than hair cutting these days, they're teaching 'beauty promotion'. If they're not, they should be!" We have the best beauty domain names at the lowest prices, and so much more. Copyright © 2003-2015 SharAmbrosia. All rights reserved.